Imagine bringing renewed stability to all areas of your life – health, career, finances, relationships, community. Imagine having the courage to rise up and face anydifficulty in these areas with humility and grace. See yourself stepping boldly into your own unique light. The key to this is understanding that all of the friction you might experience in your world is the fuel and raw material for igniting your light. Quite simply, how you approach this friction and stress determines whether it disrupts you or inspires you toward your goals. How can you achieve all that you are looking for and create transformation within your life? When you clearly identify both, you begin to speak deeply to a part of you – a part of each one of us – that is the Sage Within. Birthing into this place of spirit was accomplished by all the Sages, Prophets, Avatars, Messiahs and Masters throughout history. Many stories have been created about these great ones. In these stories, all that they accomplished is often determined to be beyond “normal” human capacity. Instead, their lives are an example of what we are all capable of achieving, through our abundant reservoir of wisdom and strength. Now is the time to learn from their examples and continue your journey forward. Tap into your abundant reservoir of wisdom and strength – reaching your fullest potential, in order to create a better world for yourself and all those you come in contact with. Through Kundalini Yoga, meditation, pranayam, and lecture, you will learn to ignite the higher frequency of your being to accomplish the goals that deliver your destiny. Develop physical, mental, emotional, and spiritual strength, to anchor in your grit and elevate in your spirit, so you may uplift yourself and those in need. In Kundalini Yoga, alignment of the spine, proper postures of the body, and synchronized movement all balance to heighten your awareness and increase your vitality. When you are in alignment, you’re able to make deeper connections, connect to the universal mind, and access your highest source of clear thoughts. This course will provide you with the knowledge, tools, and practices that, when applied to your life with an expanded perspective, can be used to achieve self-mastery. 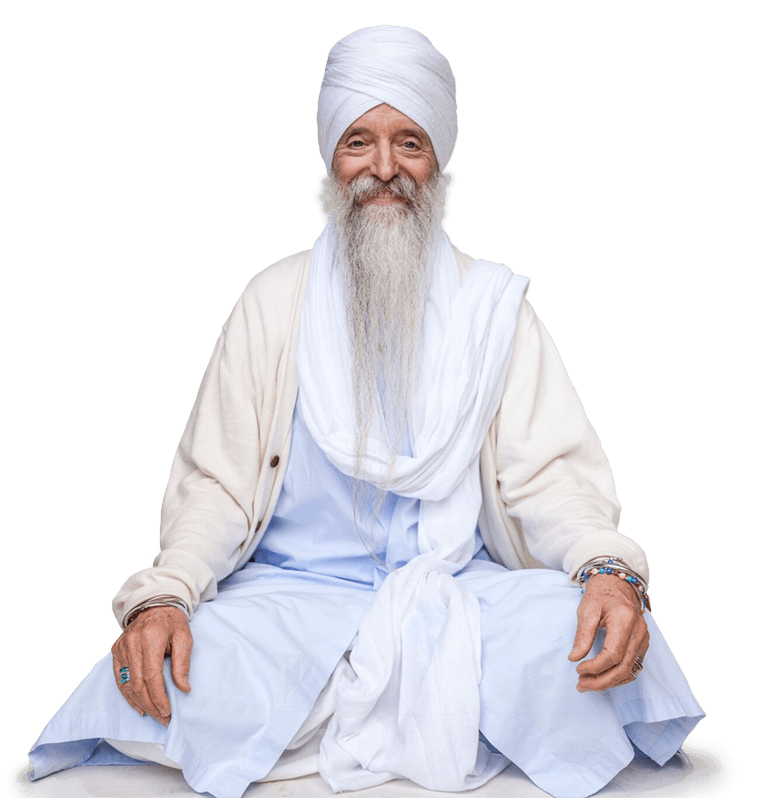 Guru Singh offers a profound integrative blend of Kundalini Yoga, meditation, and lessons that include action-based strategies to support you in building a foundation that will serve you every day for the rest of your life. 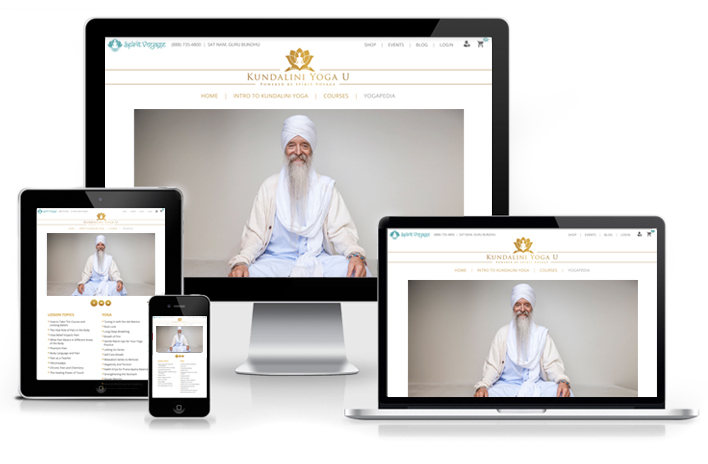 You are encouraged to work through the course at your own pace, with support from Guru Singh and your fellow students. The Sage Within course content and materials are valued at $700. Today, we are offering it for just $399 $199! Don’t miss this incredible opportunity to activate your higher awareness and vitality! The Sage Within course content and material is valued at $700. You are looking for personal evolution. 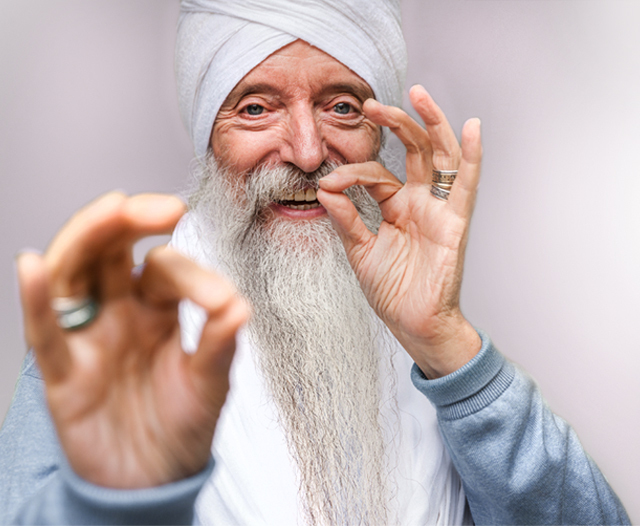 Guru Singh is a third-generation yogi, spiritual teacher, author, and musician. 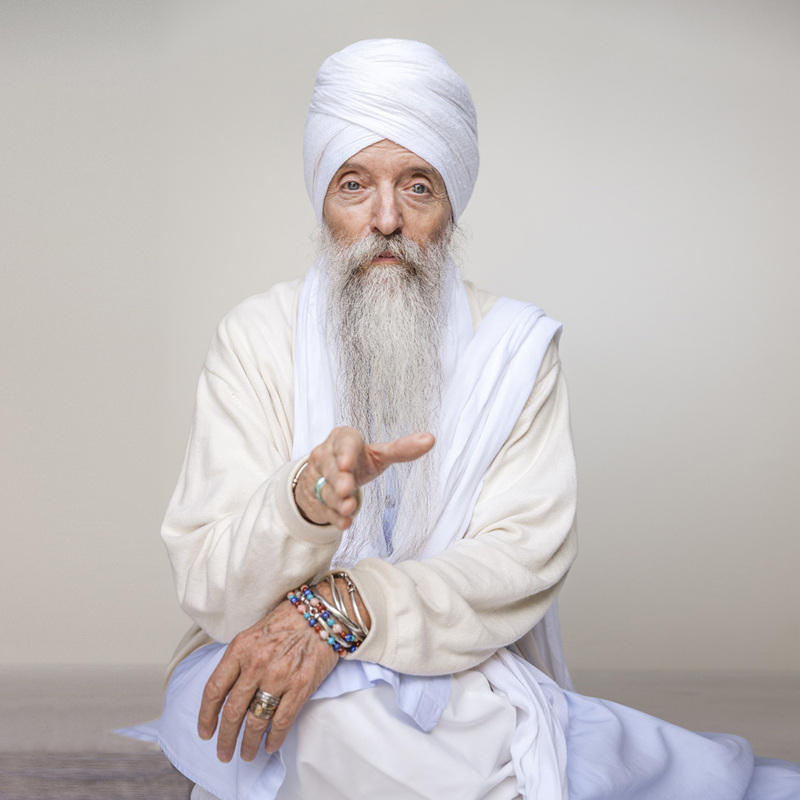 He teaches conscious living through the tools of Kundalini Yoga, meditation, “humanology,” and sacred sound. 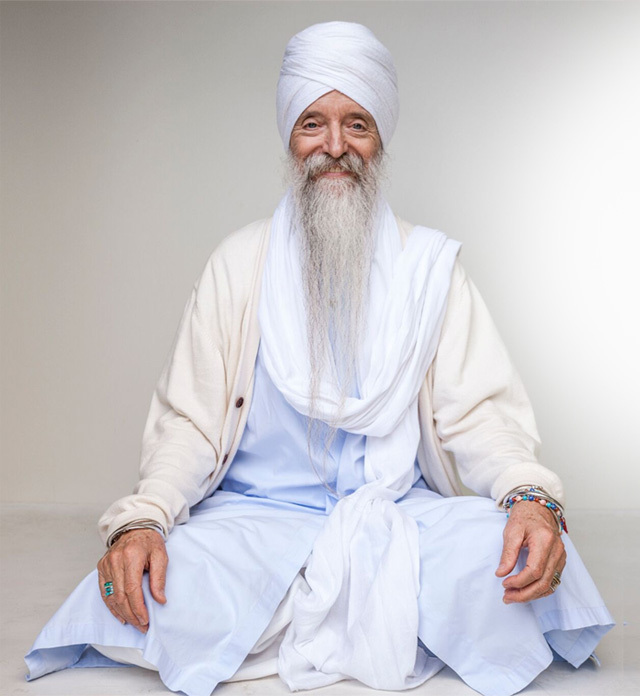 His teachings are inspired by Yogi Bhajan, whom he studied with for 35 years, and by his family’s deep connection to the masters of India, including Paramahansa Yogananda. 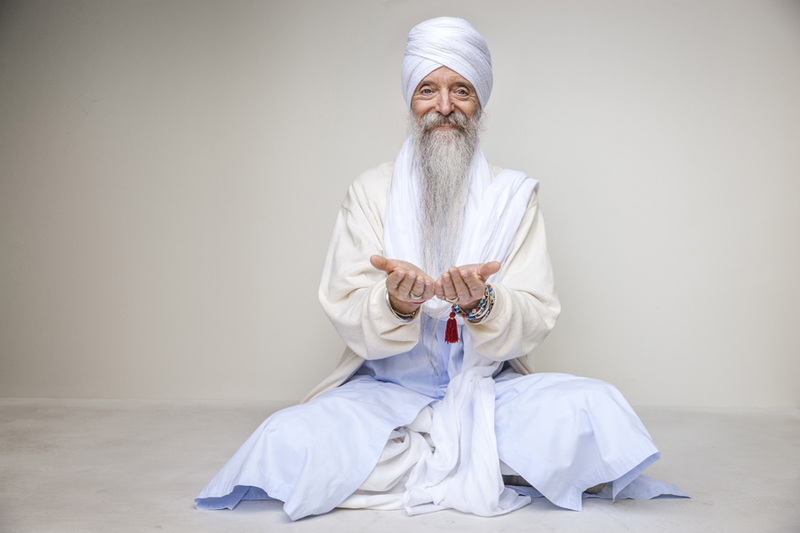 Guru Singh teaches a practical fusion of Eastern mysticism and Western pragmatism, with classes that include yoga postures, meditation, practical explanations, musical joy, and mantras. His books, music, blog posts, podcasts, and lectures uplift thousands worldwide. Your Unique Contributions To The World? Reach Out and Connect to Yourself and Your Community.